Reliance Jio Prime membership subscription to end on March 31: What next? 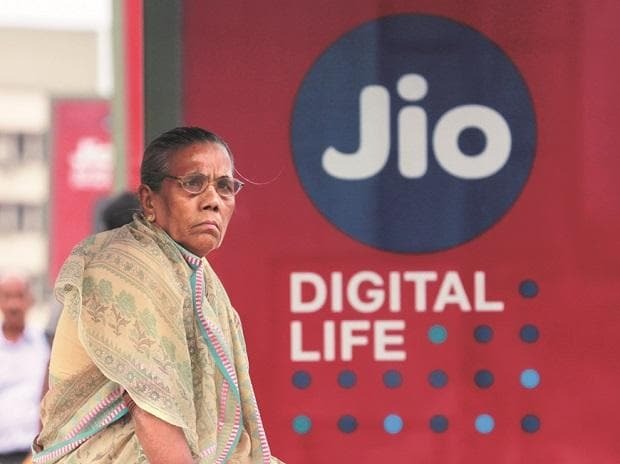 Reliance Jio shook the Indian telecommunication space with the launch of its affordable, data-centric network. After doling out freebies for more than the first six months since the launch, the Mukesh Ambani-owned telecom major introduced Prime membership at Rs 99 with the promise of offering subsidised recharge options and additional benefits for a period of one year. The Jio Prime memberships, which came into effect on April 1 last year, are valid until 31 March. Now, with the subscription expiry approaching, it is expected that Jio would make an announcement sometime soon. While there is nothing official yet, it is expected that the company might completely do away with the Prime subscription or offer it as a free service. Free VoLTE-based voice calls to any network, even on roaming with no black out days either. The Prime membership was initially rolled out as a loyalty programme to retain subscribers as the company moved from free to paid services. In the first leg, the Prime membership was advertised as a limited period offer. However, as time moved, the company continued offering the membership to get more subscribers. Now, according to Jio’s official portal, there is no mention of services that the company offers to non-prime subscribers. Therefore, it is safe to assume that the subscription based membership program may eventually fade out.